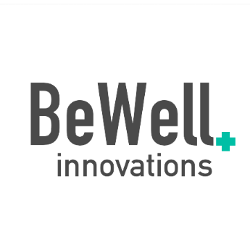 BeWell Innovations is a fast-growing Belgian medtech company specializing in connected medical technology for tele-monitoring and patient self-testing. Originally founded in 2010, BeWell Innovations has earned a reputation as a solid partner in the Belgian healthcare environment. Accuracy. Caregivers can rest assured that our certified medical devices deliver accurate data. We pursue certification and notification labels whenever possible. Ease-of-use. There’s value in well-designed software. Our systems aim to get out of your way so you can do whatever you want to accomplish and move on, without getting overwhelmed. Privacy. We work with healthcare institutions to ensure that all our products are designed and developed with the highest respect for the privacy of patients.